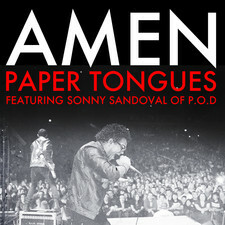 Paper Tongues plays for the people. Fusing massive rock n´ roll melodies with fiery hip hop beats, the Charlotte band conjures an infectious, incendiary sound on their A&M/Octone debut, due out this summer. Embracing elements of rock, funk, rap and soul, these seven individuals have created something you haven´t before. It´s music for dancing, crying, loving and living. Paper Tongues—Aswan North, Devin Forbes, Cody Blackler, Joey Signa, Clayton Simon, Jordan Hardee and Danny Santell—are a collective of artists, and this record is their first masterpiece. 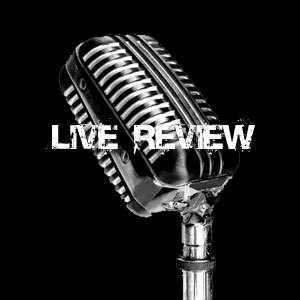 Paper Tongues´ eclectic sound ranges from bombastic songs like "For the People" that can light up a packed arena or a dance floor, while the soulful electronica-infused "Trinity" is inspiring and invigorating. Guitarist Devin Forbes comments, "Our music is extremely eclectic because we´re all coming from different places. Aswan grew up with hip hop, Clayton grew up with electronica and I grew up with rock, but it all comes together fluidly in Paper Tongues." Paper Tongues was officially born in 2007 on the streets of Charlotte, North Carolina. Lead singer Aswan North, helped found the “Inprov Music Experience”, a weekly event where musicians played for the homeless at a main intersection in the middle of the city. The current band lineup congregated at uptown Charlotte weekly, slowly developing a bond. Aswan started cultivating his song writing and presence during those shows. He brought those street sounds and ideas to producers in Los Angeles. It didn´t take long for Aswan´s collaborators to feel the power and magnitude behind the ideas of his music. This caught Cody and Devin´s attention. They had been formally playing as Paper Tongues. With Cody, Devin, Jordan and Clayton´s help, Aswan quickly set out to find other members for this entity. 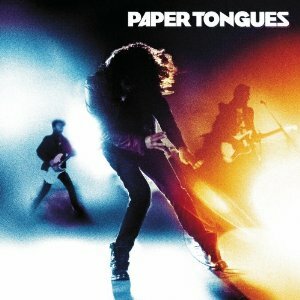 As the songs sprung to life, Paper Tongues was reborn with the same vision to impact rock n´ roll with a new sound. A wide variety of influences inform Aswan´s vibrant, vivacious vocal style, which falls somewhere between Al Green´s Sultry falsetto and Steve Perry’s uplifting bravado. "Kool and the Gang and Grandmaster Flash were hugely influential. Anything out there with a great hook grabs my attention. As a kid, there was a ton of country music around me—Ricky Skaggs, Kenny Rogers, Hank Williams Jr., Loretta Lyn, and Conway Twitty. I took all that in too, and it helped me write lyrics." 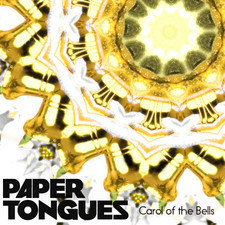 Paper Tongues want to work from the inside out too. Aswan continues, "I wouldn´t want to start a revolution. I believe things only change from the inside out. I don´t feel that we can change much unless we´re willing to join hands with people who have already been bleeding. We want to do something new and fresh with the tools that already exist so the people who built those tools respect and honor us as their nephews." There´s no doubt they will. 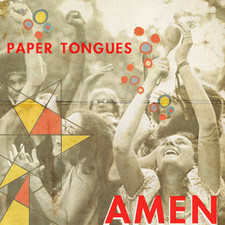 Ultimately, for Aswan and Co. Paper Tongues is a way of life. "We want fans to walk away from our music with that good feeling. We think our music can bring healing for a group of people, a society, bad politics and artists that feel hopeless. 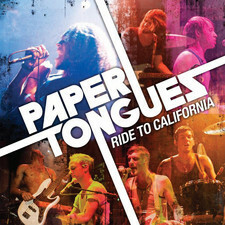 Paper Tongues´ music should heal you and make you take a chance again."